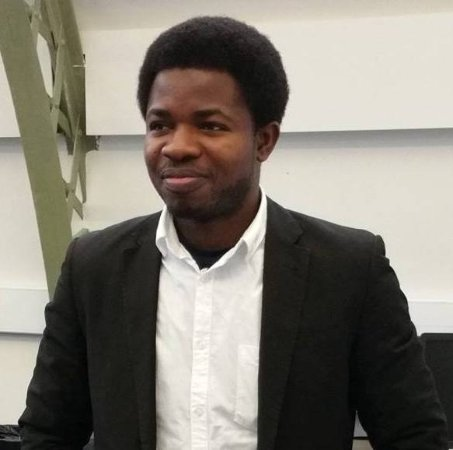 Oluwabamidele Kogbe is a co-founder of Dundee Africa Research Network. He is currently a PhD candidate in Politics and International Relations at the University of Dundee. Before coming to Dundee, he worked as an administrative officer in the Nigerian Federal Civil Service. 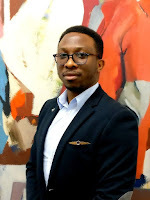 He is a trained and certified development worker.In 2010, he received the Nigerian President’s Honour’s Award for his community development projects executed during his National Youth Service Corps (NYSC) programme in Nigeria. Oluwabamidele’s doctoral research focuses on the agency of regional civil society in democratic and security governance in West Africa.You can contact 'Dele at bamidelekogbe@gmail.com. Geoffrey Mabea is a doctoral researcher on a CEPMLP Scholarship at the University of Dundee focussing on the economics of energy markets integration. He is also a teaching assistant at the CEPMLP. 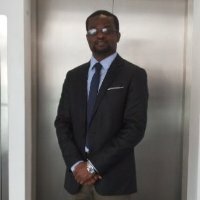 He is an alumnus of the University of Surrey on a Chevening Scholarship pursuing Energy Economics policy.Geoffrey obtained his first and second degrees in Geomatic Engineering specialising in space satellites Geodesy and an MBA in Finance respectively both from Jomo Kenyatta University of Agriculture and Technology. He has worked as a Geomatics Engineer, Drilling Planning Engineer, National Power Energy Planner (Kenya), Chief Engineer Corporate Planning and Strategy, Regional Power Projects Coordinator (Northern Corridor Countries), and as an Energy and Capital Projects Advisor with PricewaterhouseCoopers (PwC) Kenya. 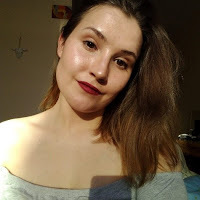 Juliet is a doctoral researcher on the CEPMLP Scholarship at the University of Dundee. 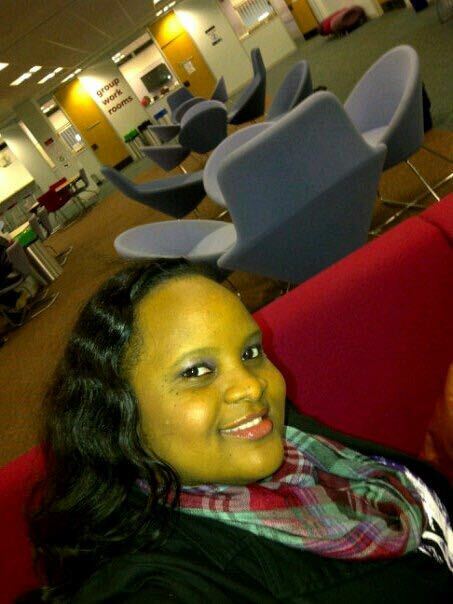 Her research focuses on social accountability and conflict sensitive business practice in the extractive industry. 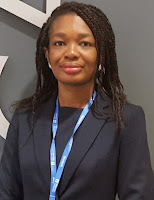 She has both undergraduate and graduate degrees in Accounting and has trained as a trainer on the content and application of International Financial Reporting Standards. Before her programme at Dundee, Juliet worked as a lecturer in Accounting at the Ghana Institute of Management and Public Administration as well as a teaching and research assistant at the University of Ghana Business School. Juliet believes that research is crucial for Africa’s development, and drawing from the diverse knowledge pools is one important way to get there. Juliet can be contacted at jagbeibor@gmail.com. REBECCA MUTESI – Communications Director (2016-2017). Rebecca has a background in Electrical Engineering. She was a graduate in training at ESKOM Uganda Limited, an organisation charged with the operation and maintenance of Nalubaale and Kiira Hydropower dams in Jinja district, Uganda. She is currently pursuing a master’s degree in Energy Studies and specialising in Energy Economics at the University of Dundee. Rebecca’s research interests include renewable energy policy and economics, demand side management, integrated resource planning, energy markets and regulation. Rebecca believes in the potential of the African energy sector to be a major driver in the improvement of the socio-economic standards of Africans. She also believes that more research should be conducted especially on regional energy markets, regulation and tariffs, especially with the ongoing East African Power Pool (EAPP) and Nile Basin Initiatives. Pearl is a doctoral researcher at the CEPMLP at the University of Dundee. Her research focuses on the dynamics of multi-stakeholder engagement in energy development projects. Areas of research interest for her include business, management, energy policy and corporate social responsibility. 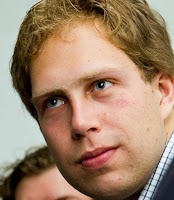 Roeland Hemsteede is currently a doctoral researcher at the University of Dundee's Geography department. His research focusses on how (power) relations between stakeholders affect the design and implementation of cash transfers in Southern Africa. His fieldwork takes place in Malawi and Lesotho. He holds a Master degree (by research) in African Studies from Leiden University in the Netherlands. Prior to his PhD he worked as a project coordinator and debate trainer. His main research interests lie at the intersection of power, social policy, poverty, and empowerment. 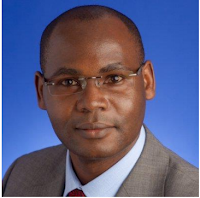 Urenmisan Afinotan is currently a doctoral candidate and teaching assistant at the Law School, University of Dundee. His doctoral research focuses on resilience and environmental Justice; he is also a Barrister and Solicitor of the Supreme Court of Nigeria. Prior to his PhD studies, he worked as an associate in two Nigerian law chambers and went on to obtain a Master’s Degree in law from the University of Ibadan where he specialized in environmental law and worked as a pro bono counsel at the Women’s Law Clinic at the University. His research interests also include African legal theory, International law on terrorism, peace and conflict studies, political philosophy and humanitarian law. Misan can be contacted at misanafinotan@gmail.com.